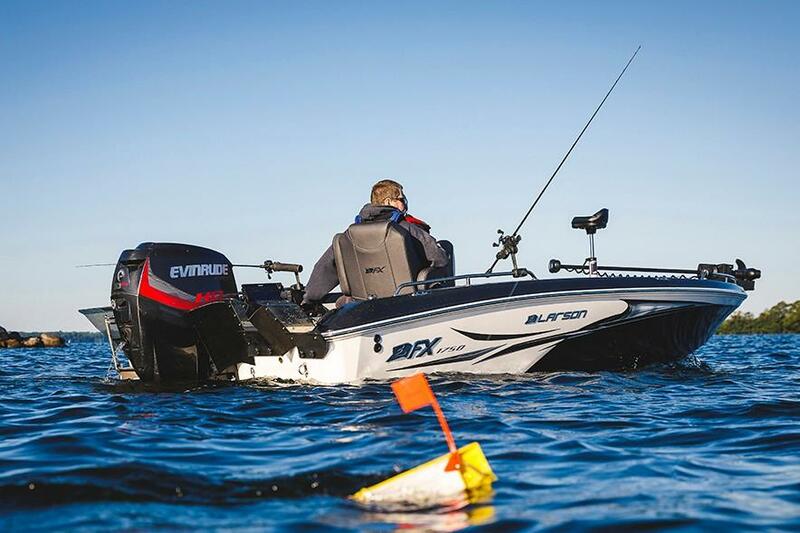 The 1750 TL is the easiest, most economical way to join the FX fishing club. 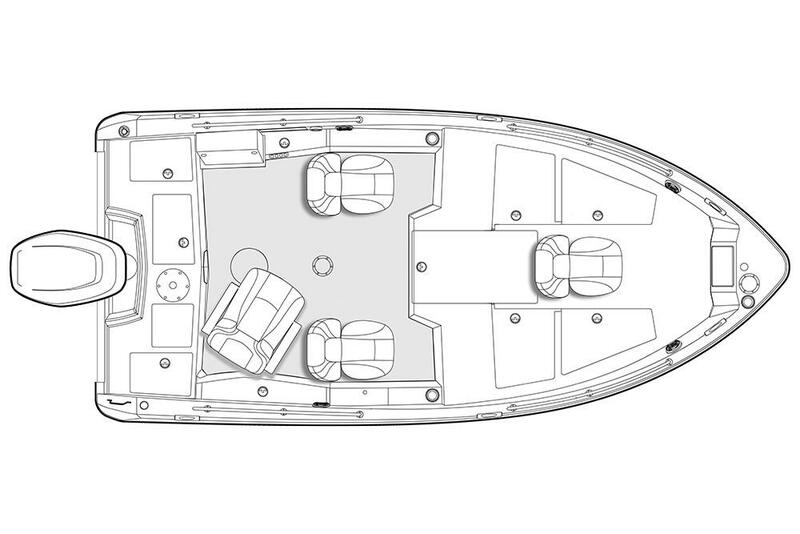 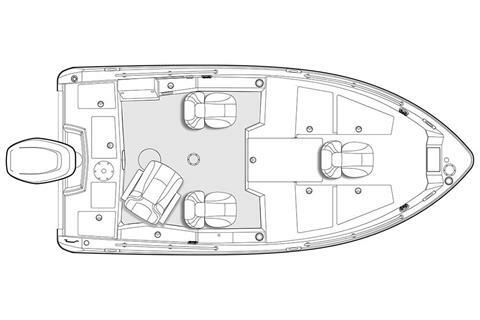 Musky guys love its room-to-roam layout. 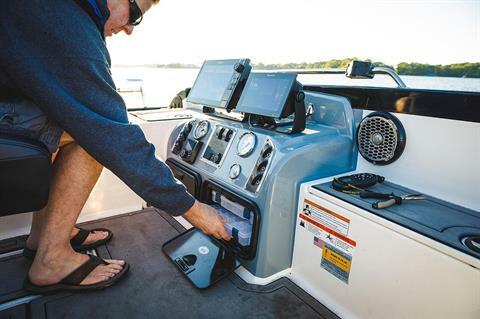 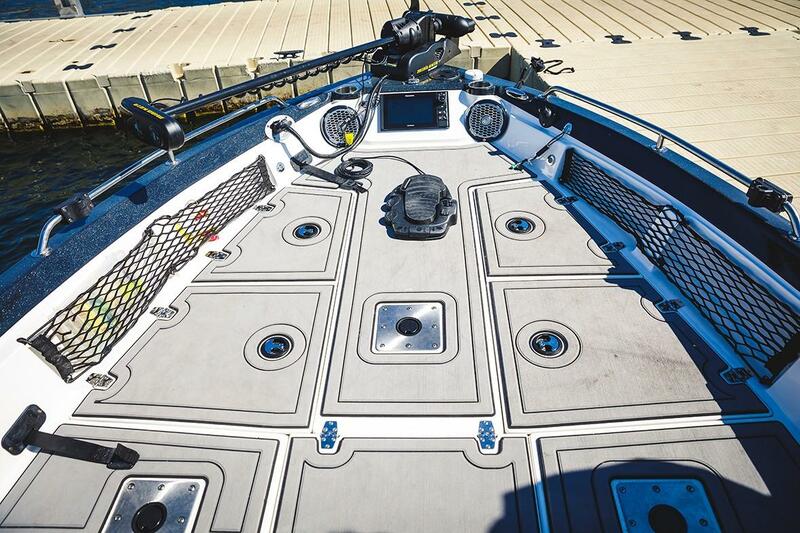 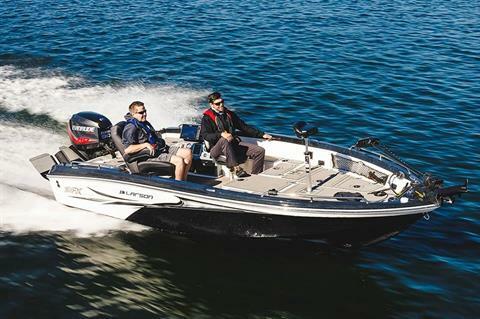 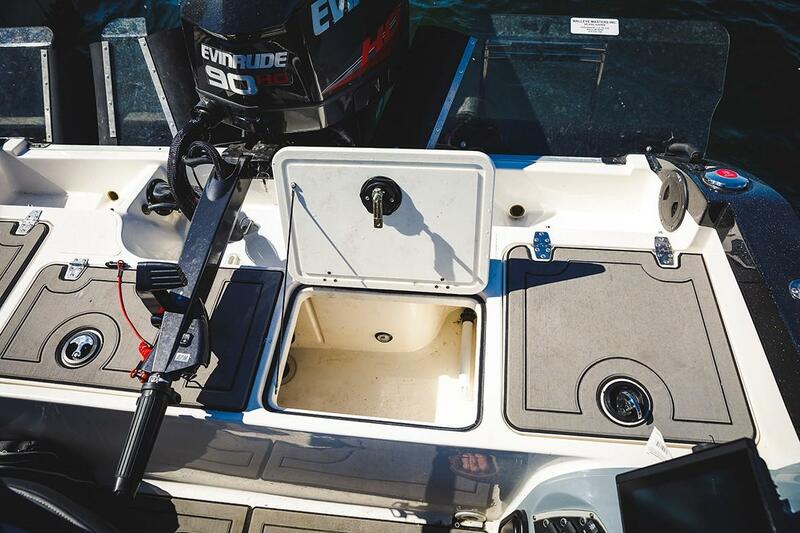 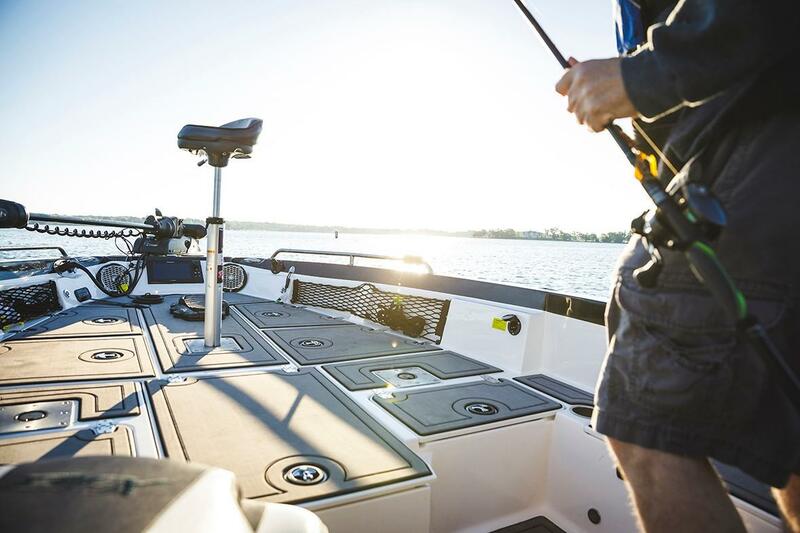 Walleye hunters appreciate this tiller’s nimble control – especially when pulling cranks forward or backtrolling rigs. 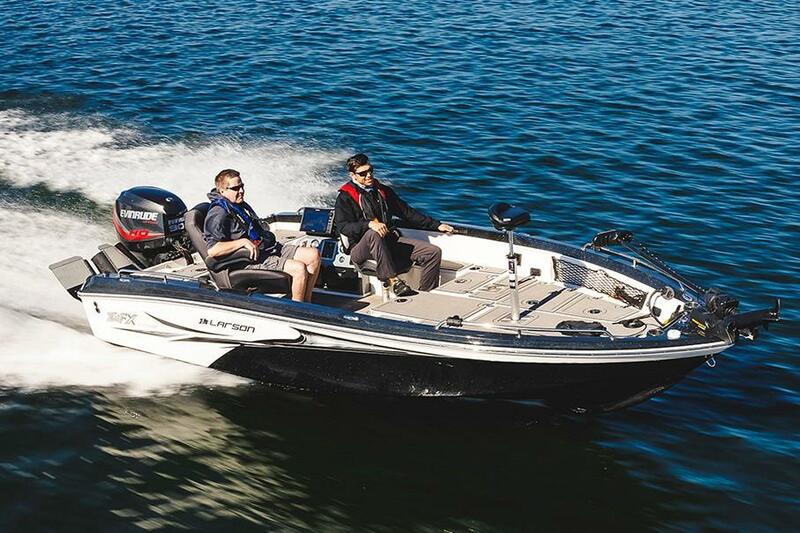 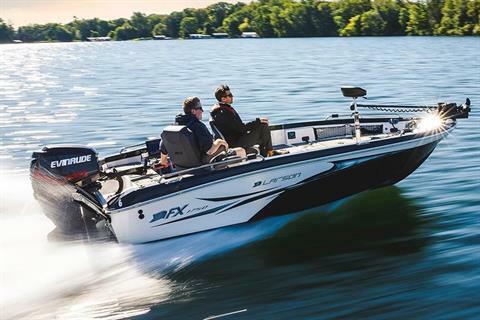 Whether you’re a dawn-to-dusk angling animal or a laid-back weekender who fishes with the fam, this FX shares your passion.